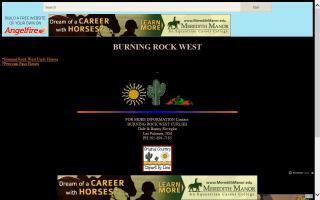 Peruvian Paso Breeders and Stallions Directory - O Horse! Quality Peruvian Paso horses all ages and disciplines for sale. Fayebrook Farms was founded on traditional values of honesty, integrity, and strength of character. The farm is located in peaceful and sunny central Alberta and operated by Carla and Rene. To read more, please view our website. Peruvian Paso weekend trail rides. 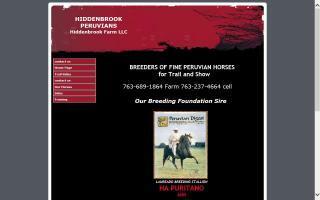 Hiddenbrook Peruvians is a long established breeder of the beautiful and smooth gaited Peruvian Paso horse. Offering private couples 1 hour long winter trail rides on our farm and spring-fall weekend park trail/camping trips for the more adventurous couple. Please contact us for our up coming spring-fall trail dates and locations to reserve your place. Tack for the Spanish horse. 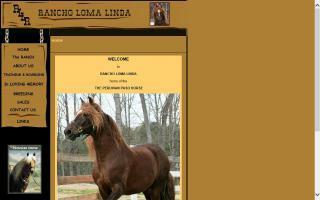 Breeding, training and sales of Peruvian Paso horses. 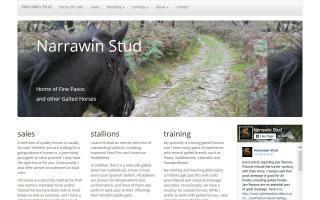 Peruvian Paso gaited horses - one of the world's smoothest, no-bounce rides. Palominos and all colors, ages, and prices. Professionally finished and all stages of training. California (Sacramento County) ranch. Check out our website. Imprint trained foals. 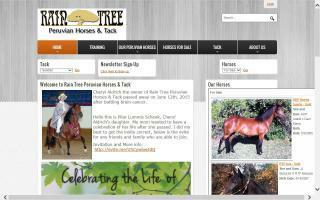 Our horses are handled, gentle, clean, and well cared for. Plan a visit. 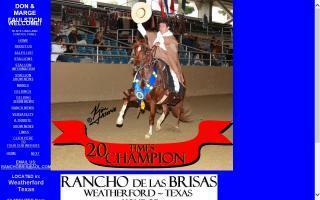 Multiple champion of champions breeding stallion standing at stud to approved mares. Majestuoso amplifies all qualities of his breed (arrogance, brio, and elegance, just to name a few), which he passes to his offspring. 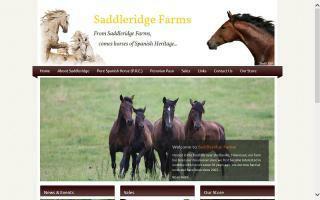 Breeder of pure Spanish Andalusians and Peruvian Pasos. 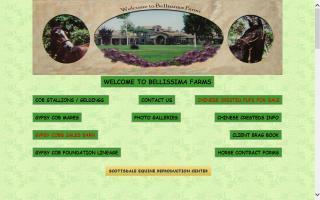 High quality boutique with champion bloodlines emphasizing both conformation and performance with good temperament.